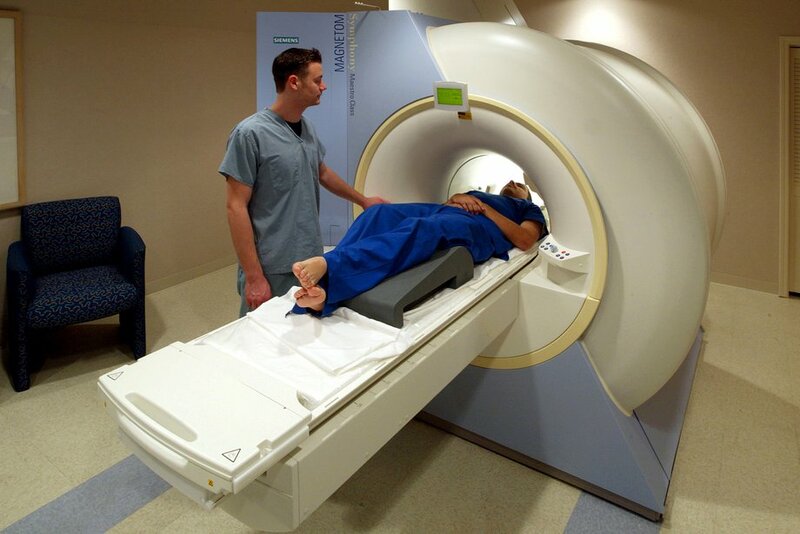 At least an MRI scan is not carcinogenic unlike the CT scan they subjected me to. Had I have know that previously, I would have refused it. The radiographer lays you onto the bed, and gives you some earphones to wear, you are then subject to 30 or so minutes of being moved up and down in a very large polo mint that makes a lot of racket. I would recommend anyone having to go through this procedure, learn how to meditate first. It’s not bad if you can picture yourself on a beach somewhere in the sunshine, and “take yourself there” for half an hour. The results will give you the size of the tumor etc.